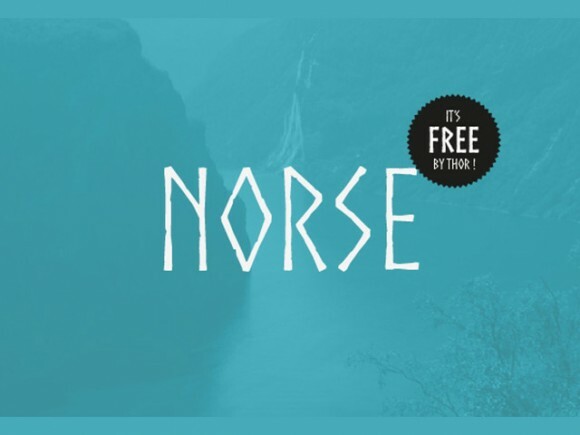 Norse is a free font designed mostly for the fun, inspired by nordic epigraphy. It is perfectly suited for pagan magazines, drakkar tv commercials or Valhalla invitation cards. Designed by Joël Carrouché. Posted on November 20, 2014 September 28, 2015 in Free fonts and tagged fonts, uppercase. This post has been viewed 11850 times.